Seton's Anti Skid Tape are backed by our 100% Satisfaction Guarantee! 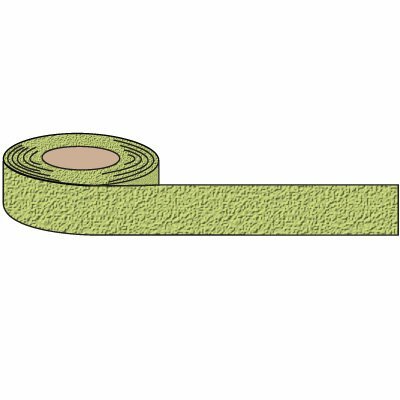 Select from a wide variety of Anti Skid Tape at competitive prices. Plus most of our top-quality Anti Skid Tape are in stock and ready to ship today. Clear anti-slip tapes serve as a solution for slippery areas by providing increased traction on walkways, steps and stairways while still maintaining aesthetics in your offices and work areas. Standard grit tapes & strips are made of a coarse, high-traction material. Watch for forklifts self-adhesive message tape keeps employees alert and aware of forklift traffic, preventing costly accidents and injuries. 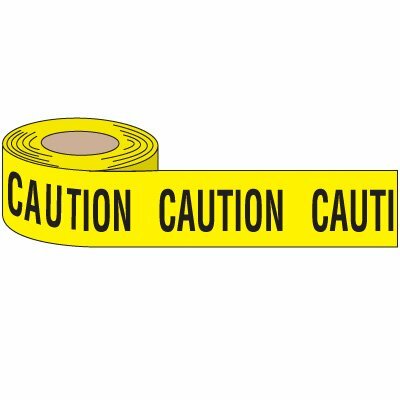 Caution self-adhesive message tape warns all who see it of potentially harmful situations. Glow anti-slip grit tapes prevent trips, slips and falls during power outages.